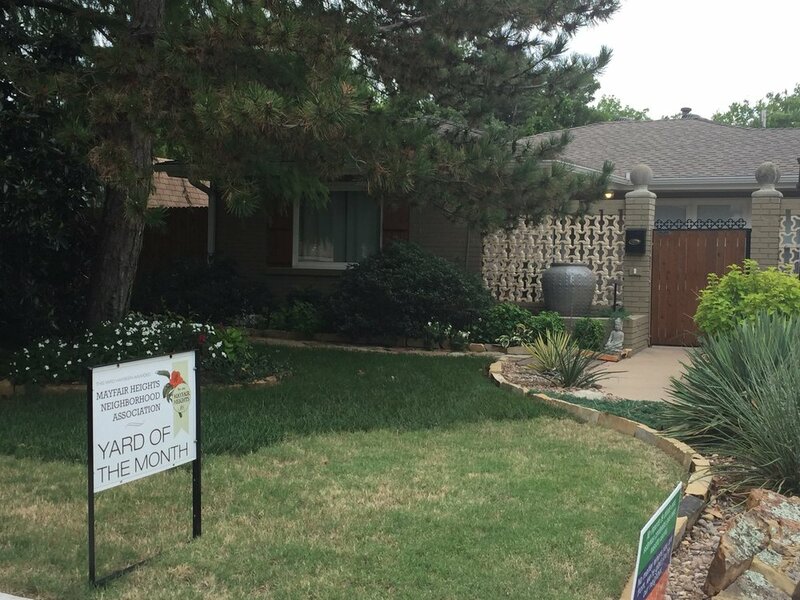 August 2018 Yard of the Month - We selected Mayfair neighbors Jeff Zielny Landtroop & Rick Landtroop of 5005 N. Miller Avenue as the August Yard of the Month winners! 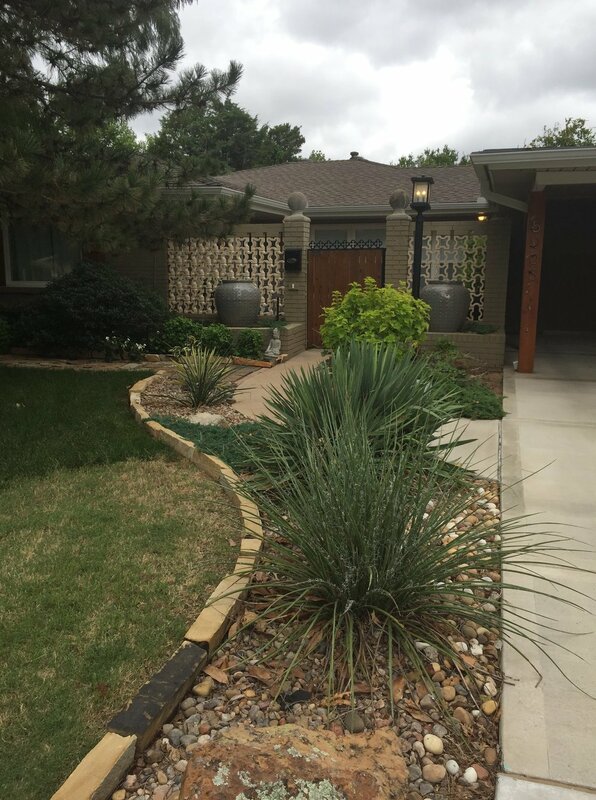 We love the meticulously manicured lawn with the mix of crisp white vinca flowers and leafy green hostas and yuccas. 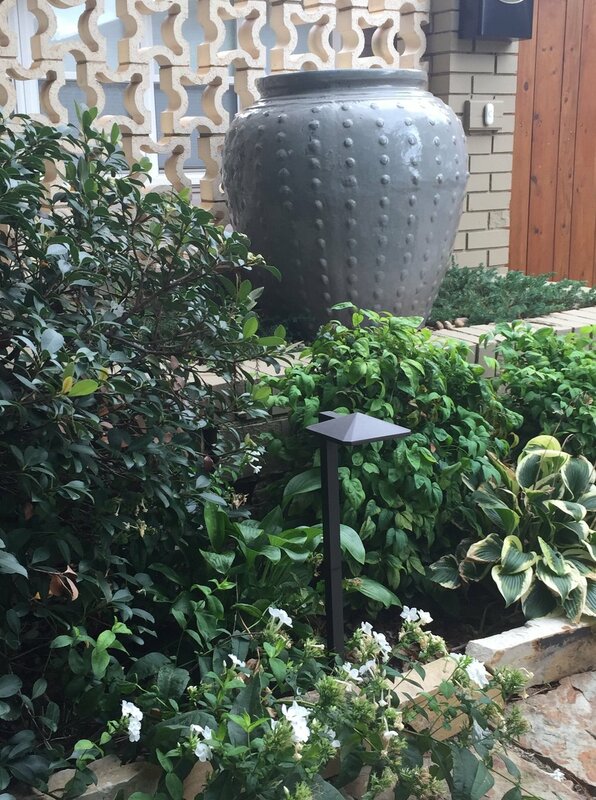 They have put so much thought into the curb appeal of their property, which adds such a eye-catching addition to Miller Avenue!